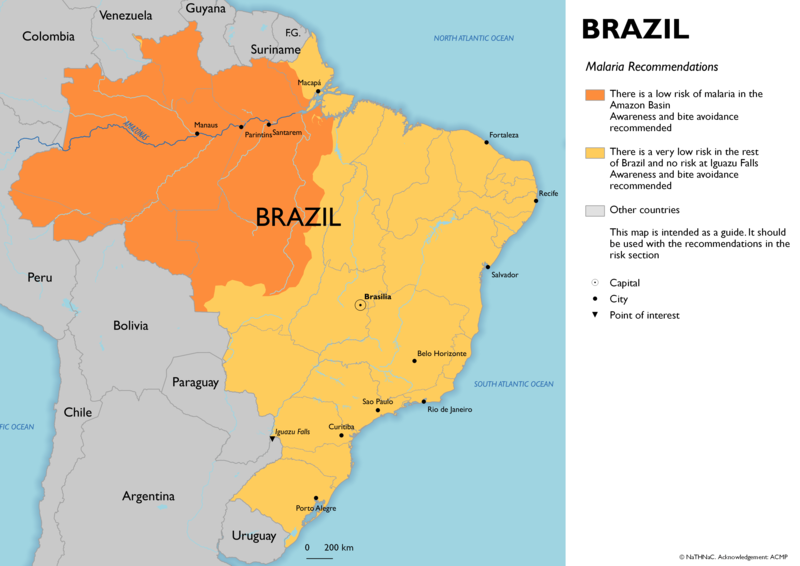 You can only interact with the country of Brazil on this map; maps are best viewed in full screen mode. As of 29 March 2019, a total of 75 confirmed human cases have been reported in Sao Paulo, Parana and Santa Catarina states, including 17 deaths since July 2018. Cases in monkeys have also been reported in Sao Paulo, Rio de Janeiro, Minas Gerais, Mato Grosso and Parana states. The Office of Epidemiological Surveillance of Santa Catarina, has confirmed a death due to yellow fever in a 36 year old patient living in Joinville on 12 March 2019. The man had not received a vaccine. This is the first autochthonous case (and death) of yellow fever reported in Santa Catarina since 1966. Brazil's Ministry of Health have reported a 264% increase in dengue cases in the country, from 62,900 in the first 11 weeks of 2018 to 229,064 in the same period in 2019 (up to 16 March). On 26 June 2018 a case of yellow fever was confirmed in a grain sorter. This is the first confirmed case in the state of Mato Grosso since 2009. As of 11 June 2018, a total of 995 measles cases have been reported since 1 January 2018. Of these: 114 have been laboratory confirmed, including two deaths, 83 were discarded and 798 remain under investigation. 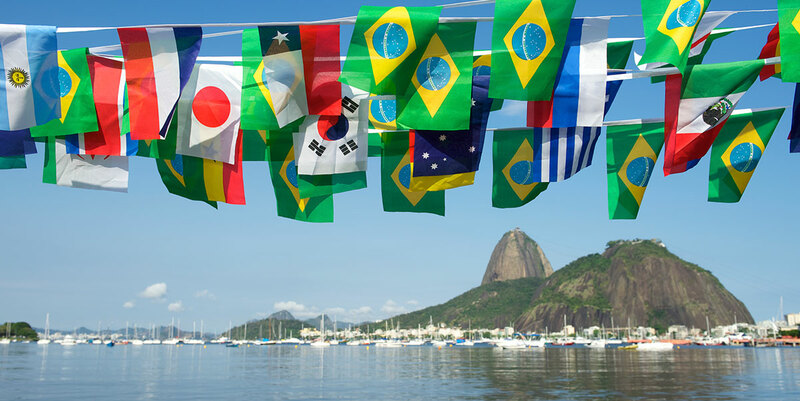 As of 5 May 2018, the Czech Republic reported a yellow fever case in an unvaccinated returning traveller who visited Brazil between 20 February and 6 March 2018.